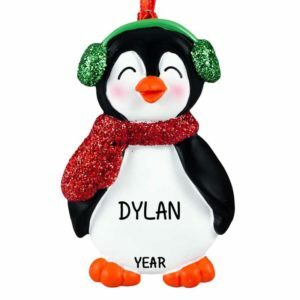 We have the perfect Christmas ornament for you! 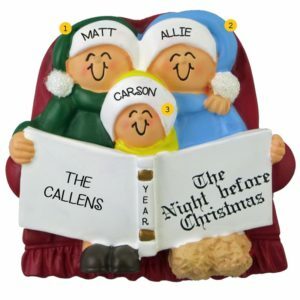 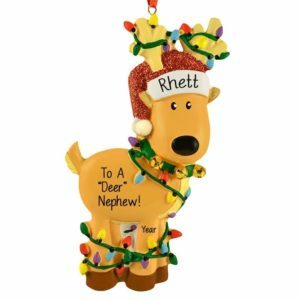 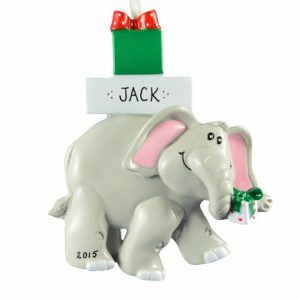 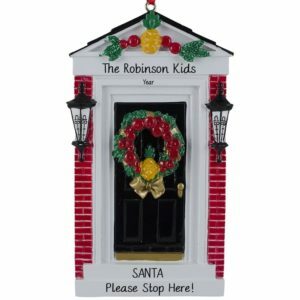 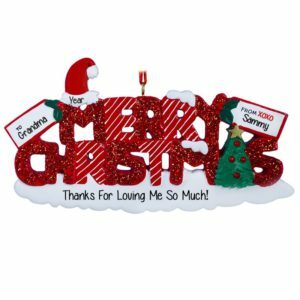 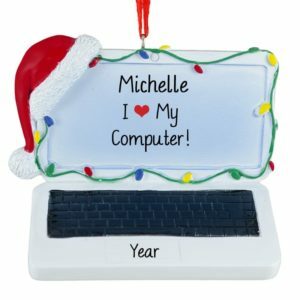 Welcome to our personalized “other Christmas” ornaments category. 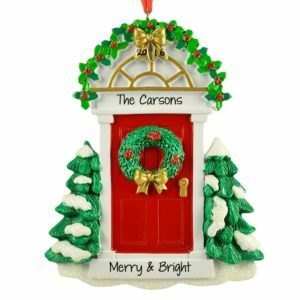 So are you wondering what you might find here? 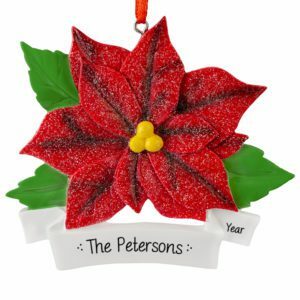 We have reserved this section for popular themes that may not have fit in with other previously named categories. 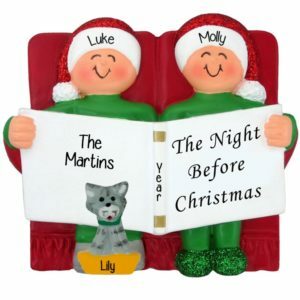 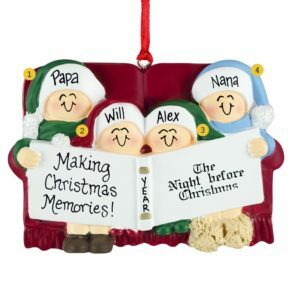 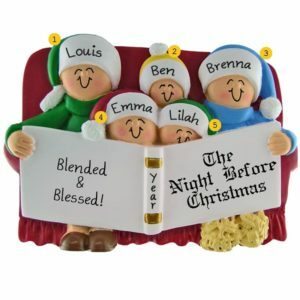 In this category you will find our #1 best selling “Night Before Christmas” ornaments, families decorating their Christmas trees, quiet as a mouse decorations and star ornaments. 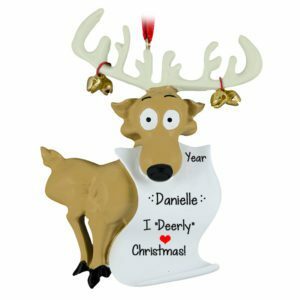 There’s also Rudolph, stacks of presents and festive ornament balls. 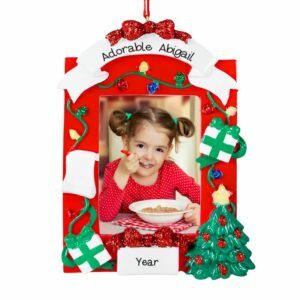 A few reason for the season keepsakes too featuring words of encouragement like faith, hope, joy and Baby Jesus or nativity scene collectibles. Each one of our unique gift ideas for Christmas celebrations will be hand personalized by a talented artist and sent on its way by one of our helpful elves. 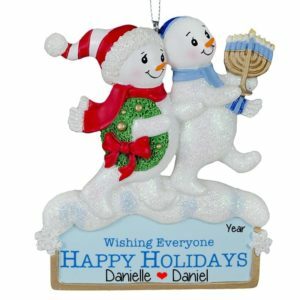 Be sure to check back often as we are continually adding new stock throughout the year.